Easter is my favourite time of year because of the warmer weather, cute baby animals, chocolate eggs galore and toasted hot cross buns. I thought that because it's Easter holidays I wanted to share my 5 top fun days out which you could do in Nottingham with your friends or family. Wollaton Hall is one of the finest Elizabethan mansions here in the UK. Located inside the hall is a natural history museum and wildlife exhibits. Entry is free. From the 6th - 22nd April there is a Rabbit Trail. Click here for more information. Highfields park contains a boating lake with boats to hire throughout the spring and summer months. There are children's play facilities, crazy golf and a pavilion with a cafe. Highfields park is dog friendly so why not take your beloved pooch with you for a scroll around. Greens Windmill is a restored and working windmill in Nottingham. Explore the windmill and see the process of how grain is turned into flour. You can also visit the science centre and learn about the story of George Green. Entry is free. There's a easter egg hunt on from 17th April - 21st April. Click here for more information. I think that the best thing about Easter is all of the adorable baby animals so why not head to White Post Farm. The farm has a great mixture of farm activities and play areas. The animals are well kept and happy. There’s also lots of opportunities to be interactive with the farm animals with feeding times and holding times. 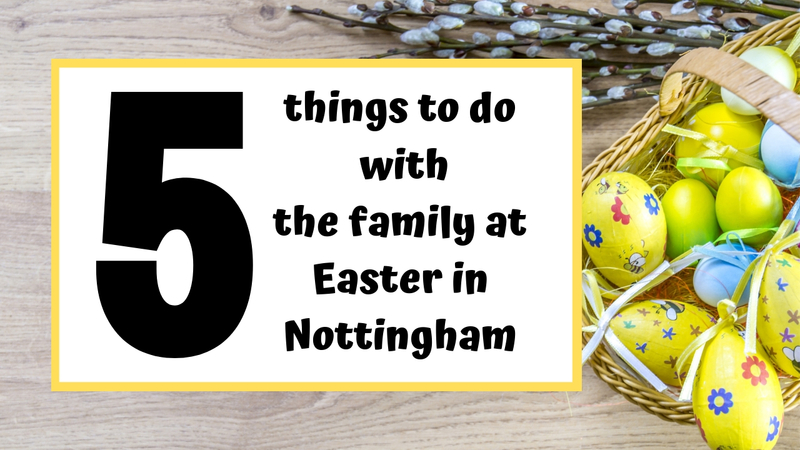 From 6th April - 22nd April White Post Farm are having an Easter Festival. Click here for more information. Subscribe to my YouTube channel to never miss an upload. 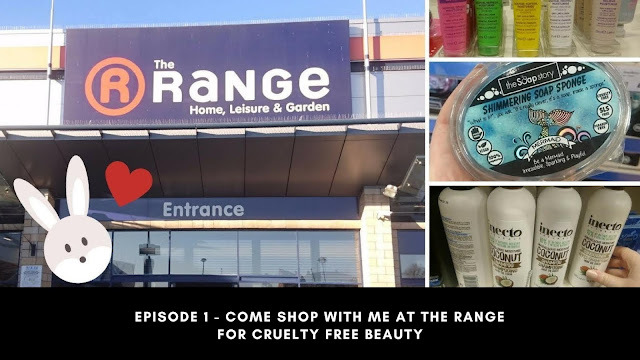 Welcome back to the eigth episode in my cruelty free beauty shopping series. In this weeks episode we are browsing around Boots. This video is not sponsored or an advert. Today I am reviewing 2 products from Sainsburys cruelty free make up range called Boutique. I brought the rose gold metallic eyeshadow granules for £4 and the eyeshadow primer for £3. The granules are beautifully pigmented and the primer helps to keep the eyeshadow in place with zero creasing. I think these are great products because they are so affordable. 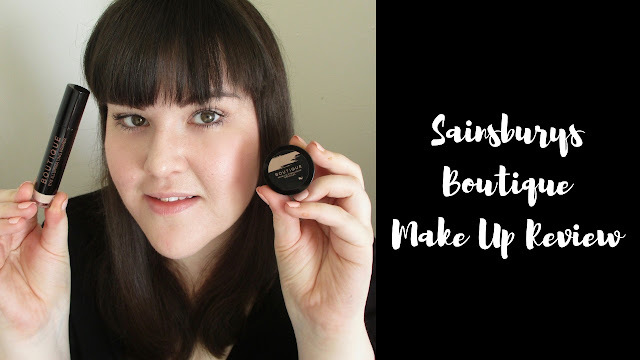 I'd love to try and review more Boutique products in the future. Watch my review and tutorial below of how to use the eyeshadow granules and primer. 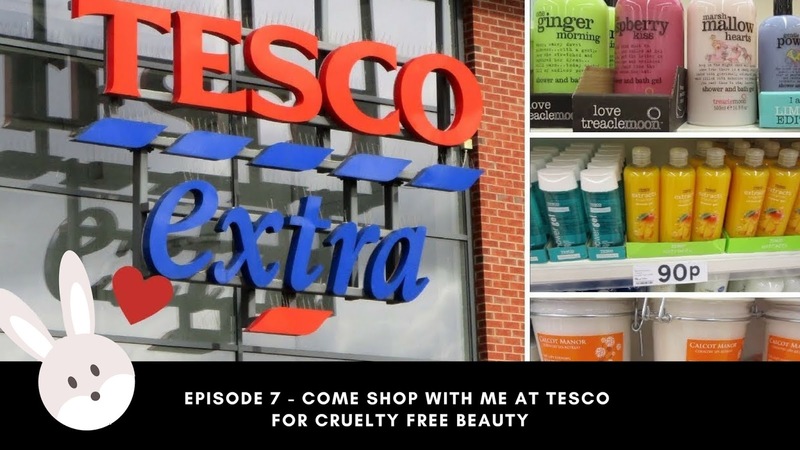 Welcome back to the seventh episode in my cruelty free beauty shopping series. In this weeks episode we are browsing around Tesco. This video is not sponsored or an advert. 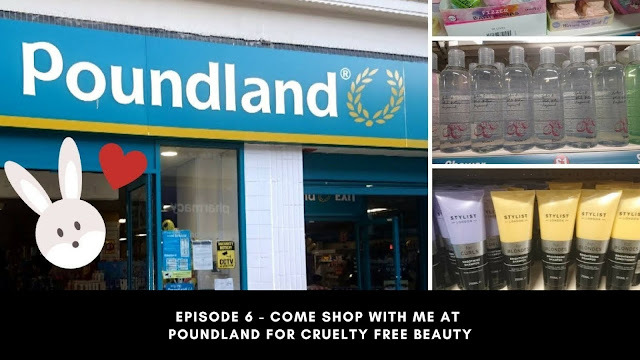 Welcome back to the sixth episode in my cruelty free beauty shopping series. In this weeks episode we are browsing around Poundland. This video is not sponsored or an advert. 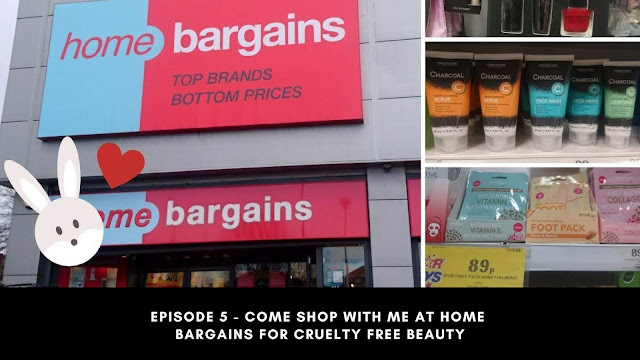 Welcome back to the fifth episode in my cruelty free beauty shopping series. In this weeks episode we are browsing around Home Bargains. This video is not sponsored or an advert. 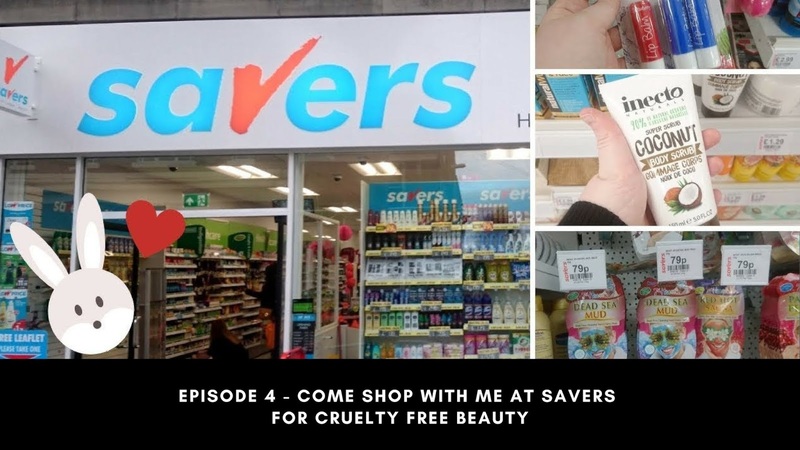 Welcome back to the fourth episode in my cruelty free beauty shopping series. In this weeks episode we are browsing around Savers. This video is not sponsored or an advert. 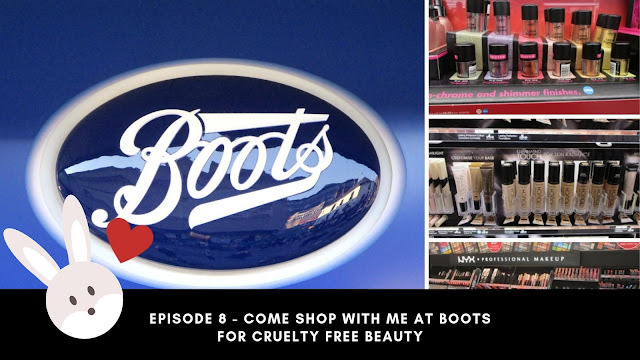 Welcome back to the third episode in my cruelty free beauty shopping series. 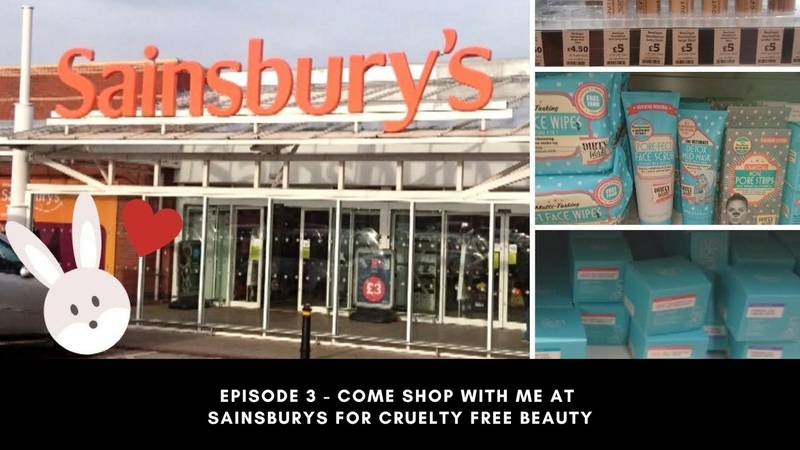 In this weeks episode we are browsing around Sainsburys. This video is not sponsored or an advert. Welcome back to the second episode in my cruelty free beauty shopping series. 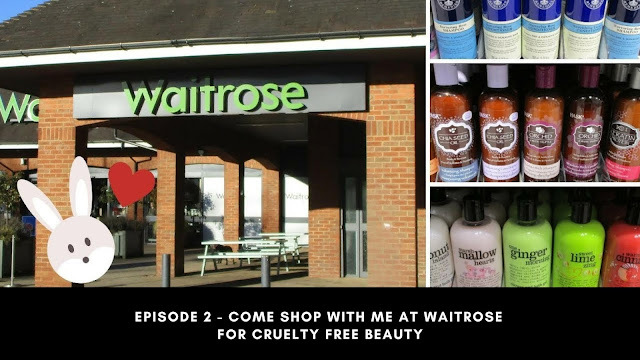 In this weeks episode we are browsing around Waitrose. This video is not sponsored or an advert. Last year I signed up to be a product tester for Triyit and a few months later I got matched to one of their campaigns. I was sent (for free) a box full of vegetarian snacks and drinks to review. 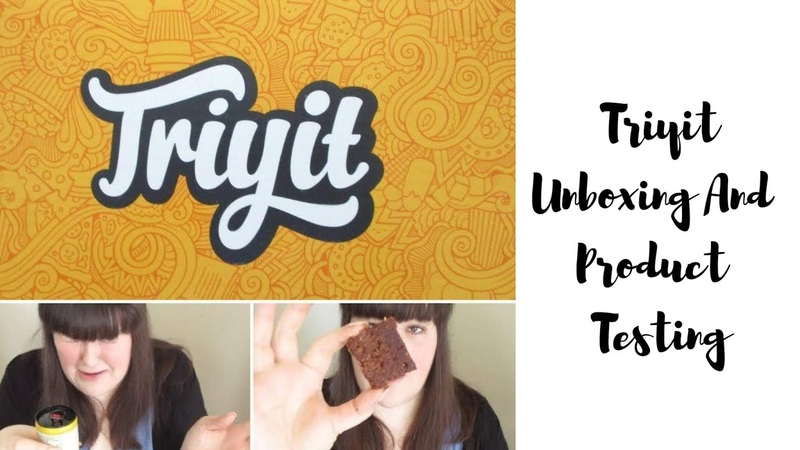 Anyone can apply for a Triyit box. All you have to do is create a profile and answer a short questionnaire. Watch below the unboxing and product testing video. I wanted create a shopping series on my YouTube channel sharing all of the cruelty free beauty products which are available in shops here in the UK. There are shops here which sell 100% cruelty free beauty such as The Body Shop, Lush, Primark and many more. But not all supermarkets and stores sell 100% cruelty free products. I've seen no other UK influencer create a series like this on YouTube before. I've watched plenty of come shop with me videos but not specifically for cruelty free beauty. 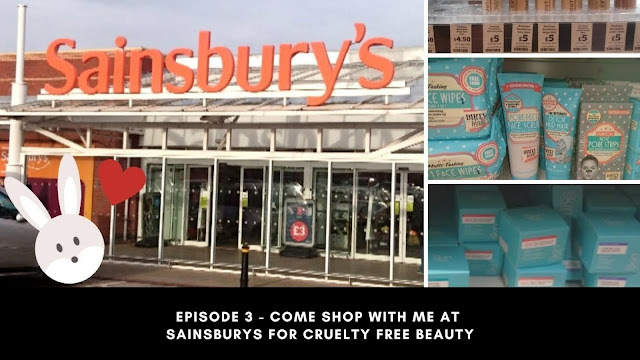 Back in 2016 when I switched to cruelty free beauty this is a series which I would loved to of watched and learned from. I wanted to spread awareness on my platform to buy more consciously as every little helps. It's easy to name and shame all the brands who do unfortunately test on animals. But I'm not that kind of person and I don't work that way. I'd rather focus my energy on the positive and praise the brands who don't test and have a more positive impact on the planet. My mission is that someone watching will learn about a new cruelty free brand or perhaps swap one make up item for a cruelty free one instead. 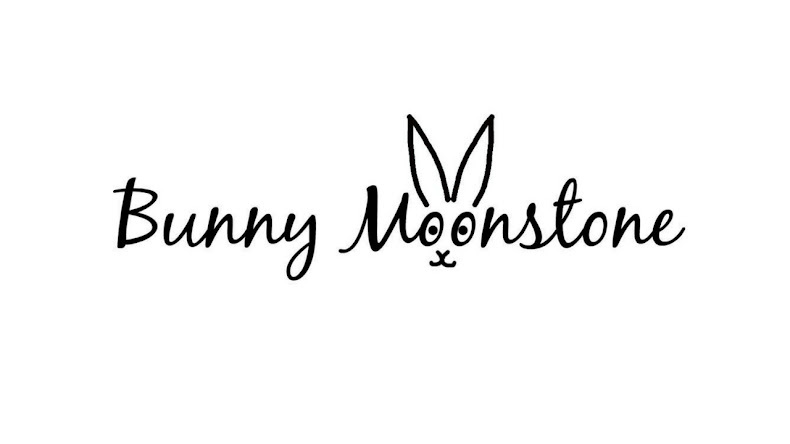 Then I'd be a very happy bunny indeed. Watch the first episode below. Enjoy! 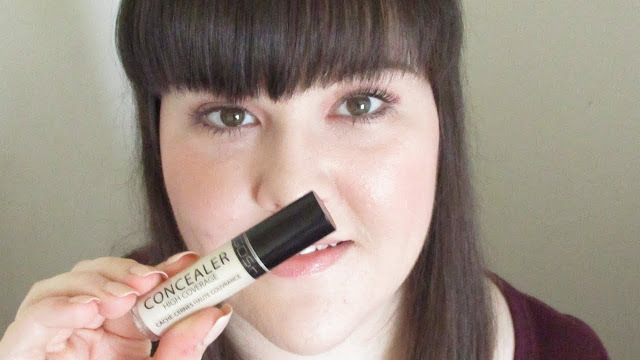 In todays post I am reviewing GOSH's concealer in the shade 002 Ivory. It's a great match for my porcelain skin tone and I love how it's high coverage because I need a concealer which hides imperfections. The formula is really smooth and blends well. The application wand is quite thick so you only need a small amount of product. A little goes along way. Watch my review and tutorial below on my thoughts on the concealer and how to apply concealer for maximum results. 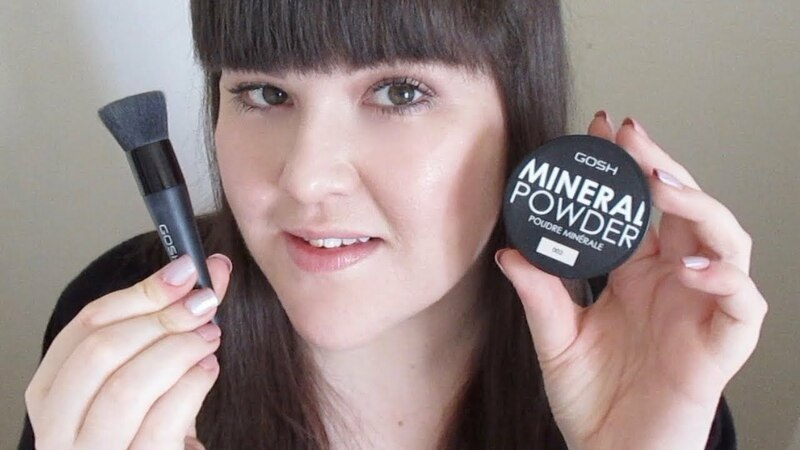 Today I am reviewing the GOSH mineral powder in the shade 002 ivory and it is a perfect match if you have a porcelain skin. What I love about this product is that a little amount of product goes along way. It's buildable coverage to suit your needs. I personally need full coverage as I have acne scarring on my chin, pores and dark circles. The mineral powder covers everything beautifully. I would say that if you have oily/combination skin like me then you will need to apply a facial primer first so the mineral powder lasts longer and doesn't oxidise. When I applied the powder on it's own after a couple of hours it oxidised on my chin a little. However when I applied primer it solved the problem. I also brought the mineral powder brush along with the mineral powder together as part of Superdrug's 3 for 2 offer on at the beginning of January. It's a great mineral powder brush. It's travel size, the bristles are nice and soft. The brush picks up the powder really well and it applies smoothly too. Watch my review and tutorial below of how to use the mineral powder and brush. Subscribe to my YouTube channel today to never miss an upload.